Sensitive skin is usually subjected to the "you can't sit with us" mood from a lot of skincare products. No one deserves to be left out from the beauty conversation, but as so many skincare products come packed with potent ingredients that can irritate skin, it can often feel that way. If your skin is dry or dehydrated on top of being sensitive, then it can feel even more frustrating to find a balance of ingredients that will add ample moisture without suffocating the skin. But serums can really help, especially if you choose wisely. 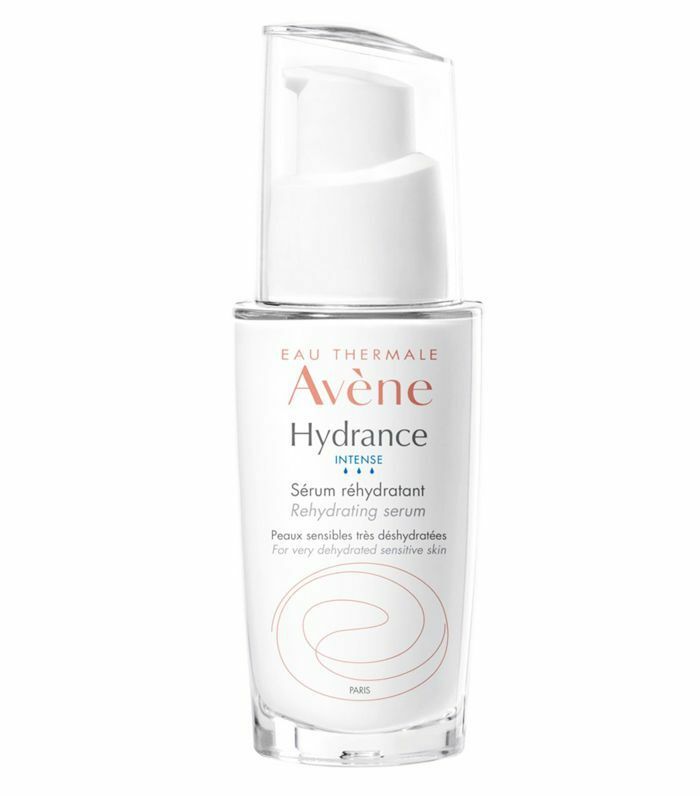 There are plenty of formulas out there that contain just enough of an active ingredient to make a difference to the moisture levels of the skin without tippling sensitive complexions into an irritated frenzy. 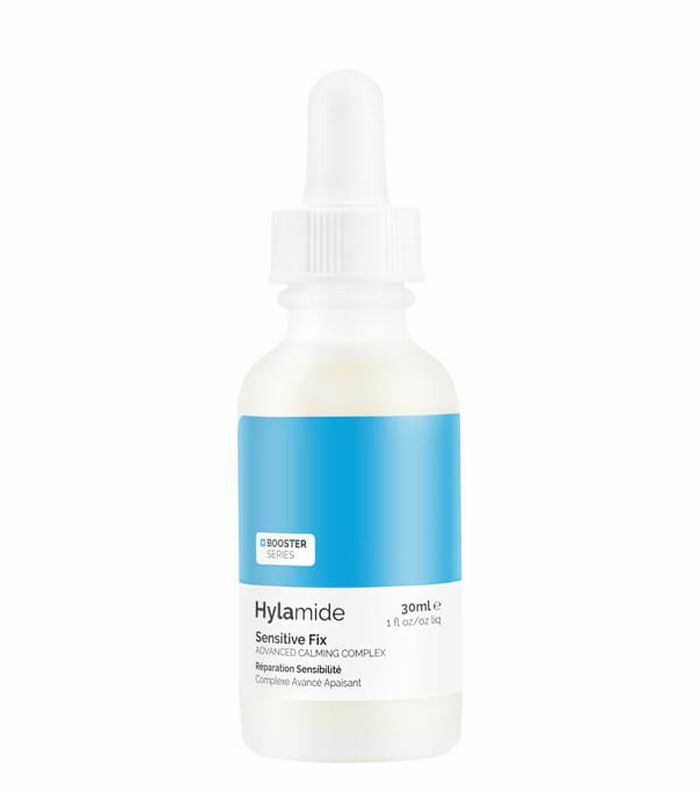 We've done some digging and pulled out the best hydrating serums for sensitive skin. 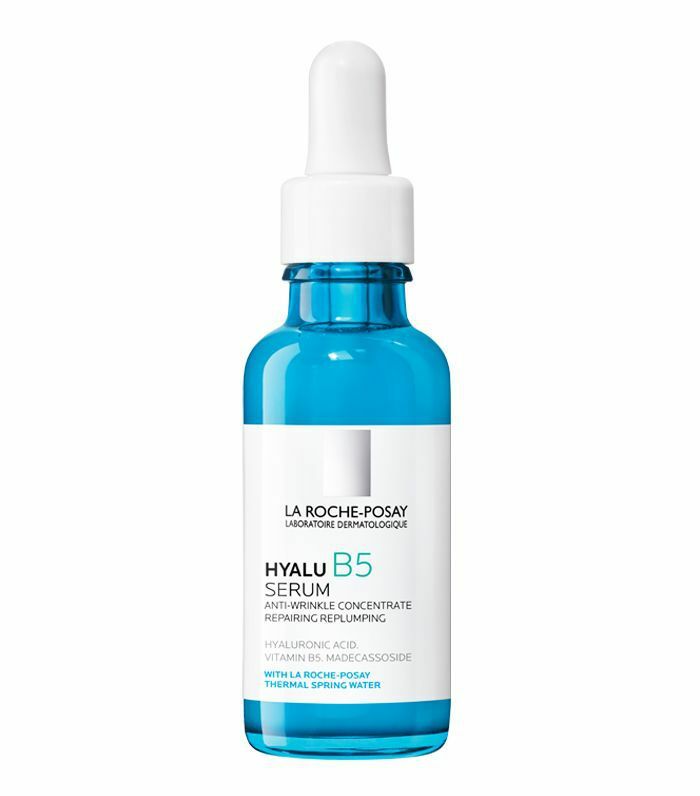 La Roche-Posay already has a killer lineup of products formulated for sensitive skin, and this latest addition is destined to be a best seller. With mighty moisturiser hyaluronic acid and repairing vitamin B5, it will leave you with plump and smooth skin without irritation. This serum is as thirst-quenching for your skin as reuniting with your water bottle after a HIIT workout. 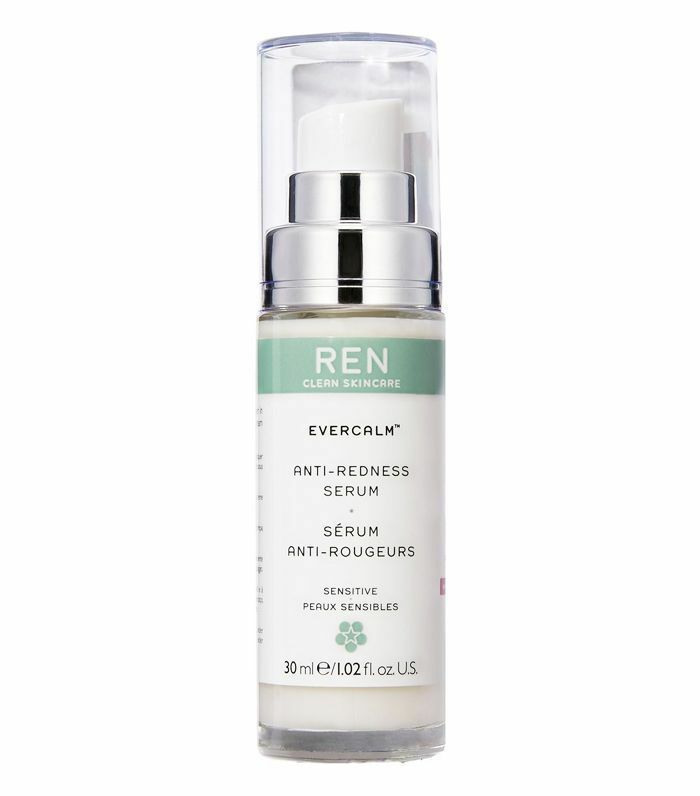 The calming formula restores the skin's barrier and softens it without weighing your face down with product. 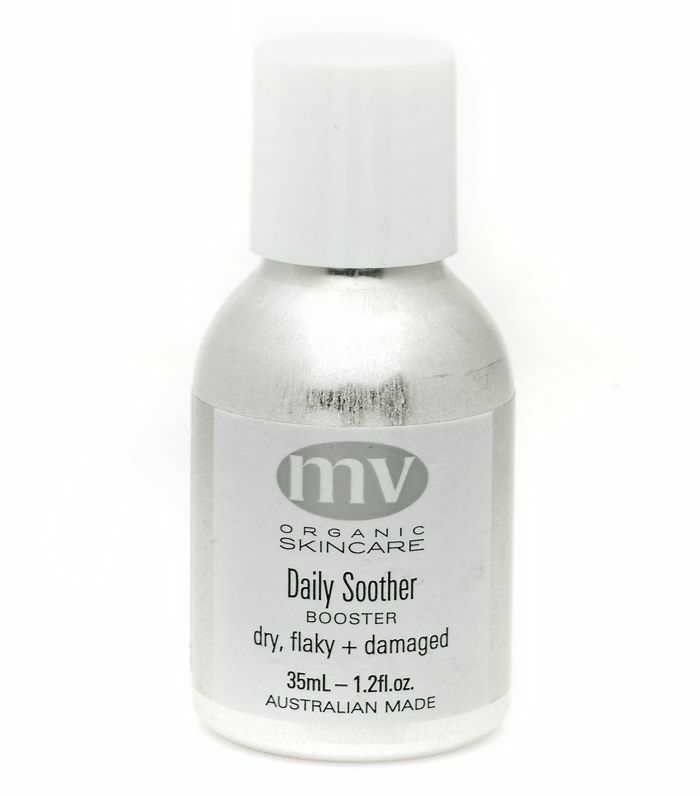 This is an all-in-one first-aid kit–worthy remedy for sensitive and dry skin. The skin-saving formula is brimming with organic ingredients like calendula and chamomile oils to nourish, reduce inflammation and calm redness at the same time. This option proves that lightweight formulas can still deliver intense moisture. 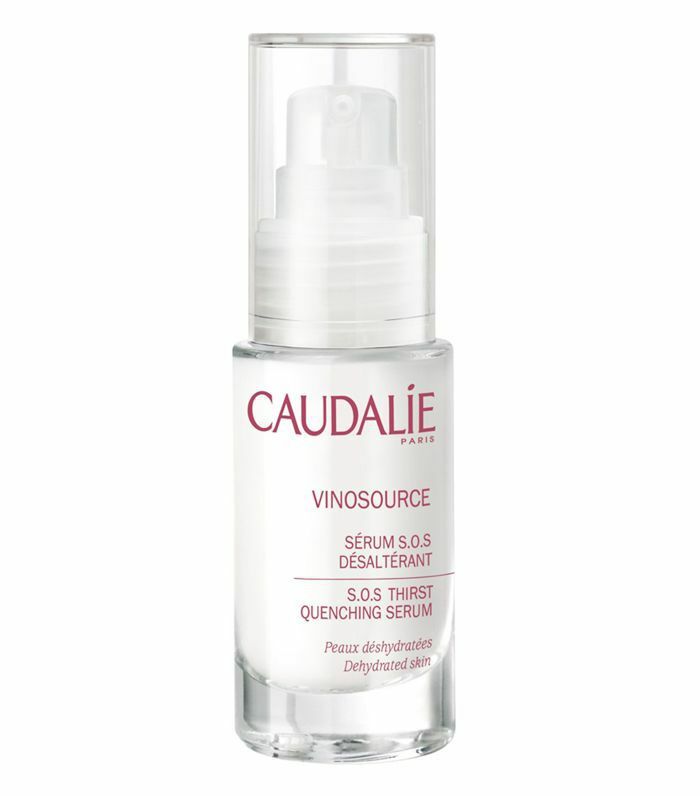 Once you feel how refreshed your skin is after using Caudalie's serum, you'll be counting down the minutes until you can reapply it. Whether you're having milk and cookies or a hot chocolate, milk is an instant comforter, and it does the same in this serum. Milk proteins get to work on reducing flaky skin while the rest of the moisturising formula tackles redness and inflammation. 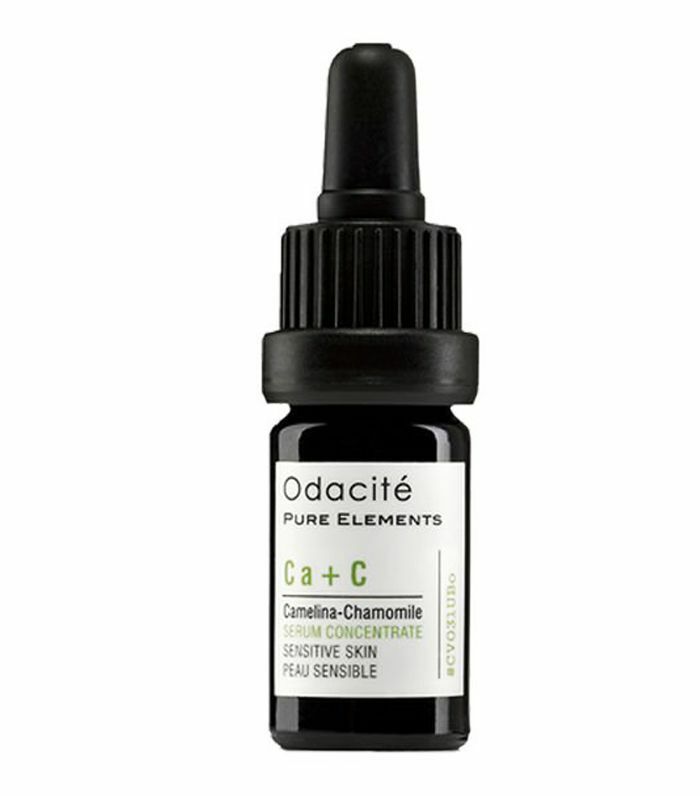 Camelina and chamomile oils team up in this serum to reduce inflammation and redness while healing the skin. They also work together to create the most relaxing scent that will calm you down when your skin is overreacting. Consider this your own version of taking a chill pill; it's just what your sensitive skin has been looking for to help with irritation. It contains plant extracts that will reset the pH level of the skin to help ward off sensitivity. 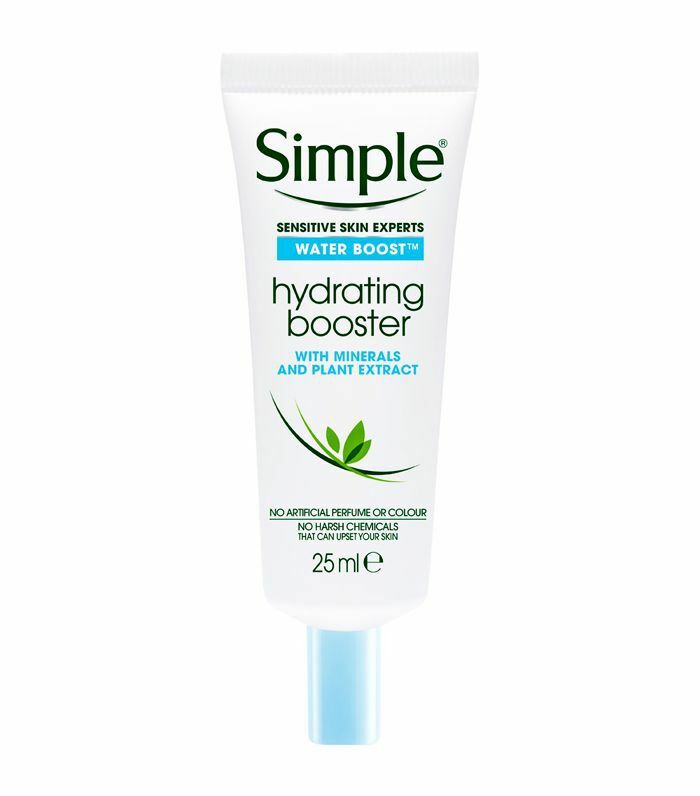 There's a reason why Simple is called the sensitive skin experts, and this booster gives irrefutable facts as to why. When applied before your moisturiser, the Pentavitin in this formula stops moisture from escaping from the skin. 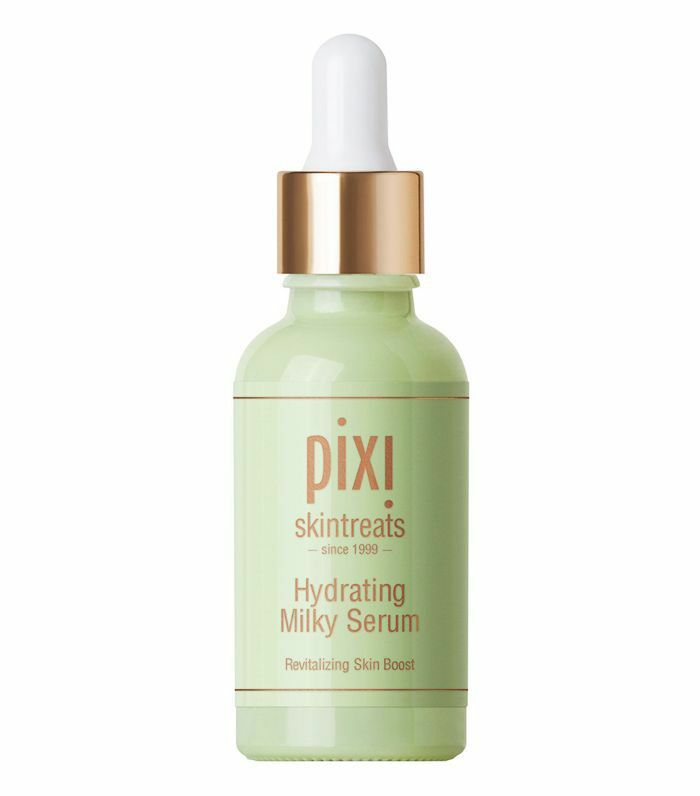 A must for dehydrated skin that's anxiously awaiting a glow, Pixi's rose-infused serum has softening aloe vera and moisture-boosting glycerin in its delicate formula. The feeling of tight skin is nearly as uncomfortable as the classic fingernails on the chalkboard scenario. 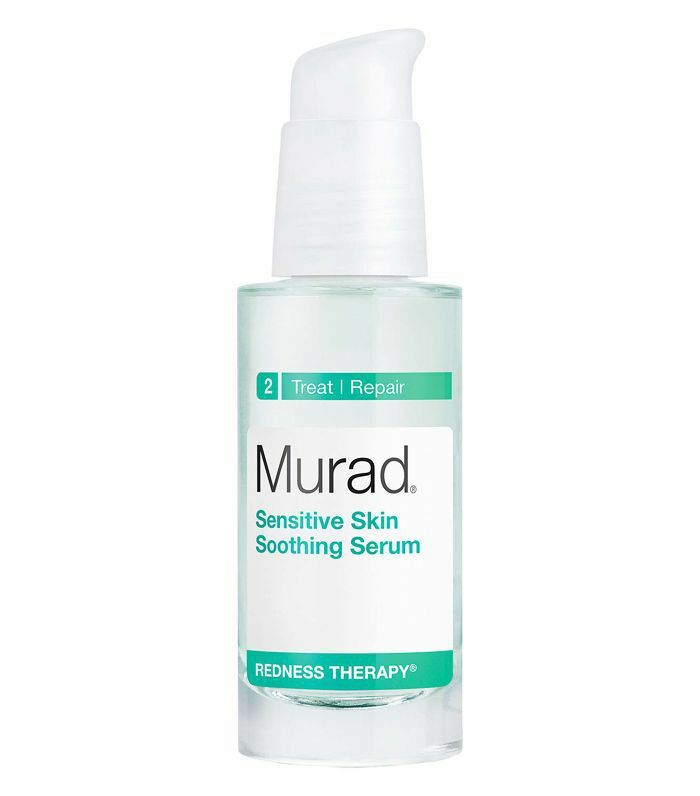 Fortunately for us, Murad has a solution in the form of this calming serum that locks in moisture just as well as it dials back the redness that so often goes hand-in-hand with sensitive skin. Before you even think about giving up on your skin, give one of these multi-tasking serums a go to make your routine more effective.